CleverReach® e-mail marketing software is a very powerful online marketing tool. 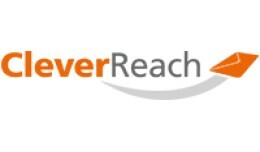 This extension allows you to use the full potential of OpenCart and CleverReach®. Additionally, you get full GDPR compliance or your newsletters! 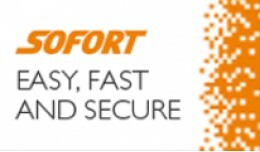 Features: ..
SOFORT: Direct payment via online banking When shopping online, select SOFORT as the payment method. This automatically redirects you to the securely encrypted payment wizard of SOFORT. Select your country and bank and login using your online..